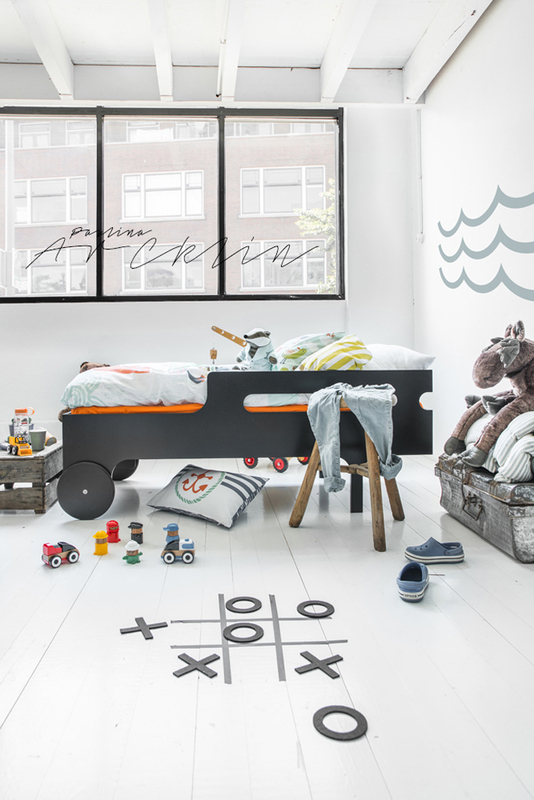 Can you imagine child's room without strong colours and accents ? 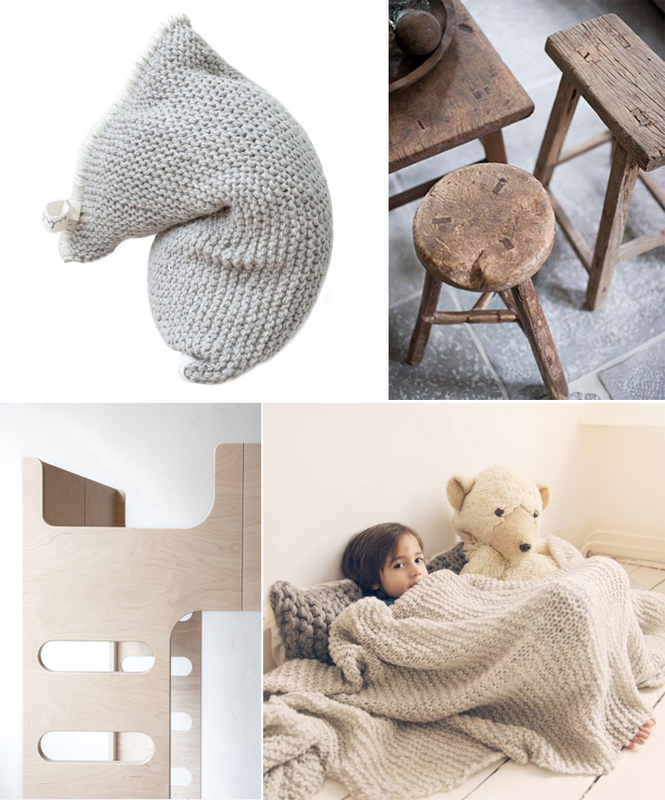 Seems like a easy key into succes: keep it simple, expose rich textures and natural materials. 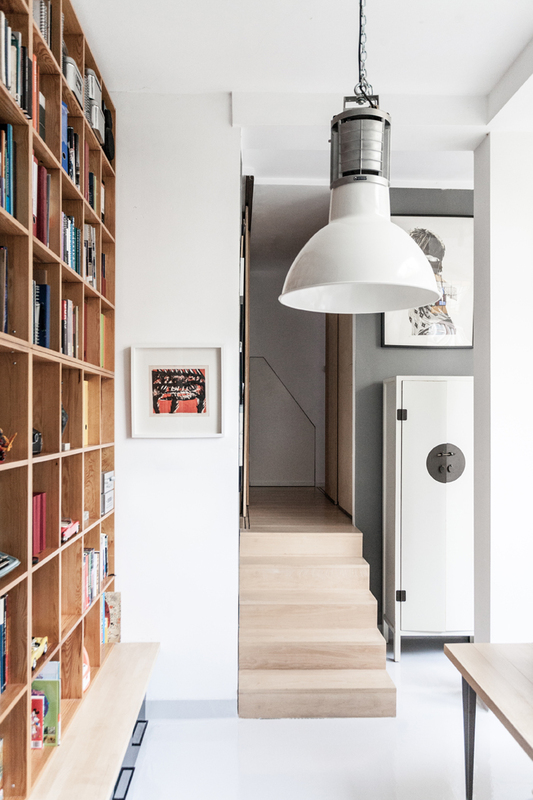 Don’t be afraid of experimenting with mix of old and new. Few days ago, my younger son, who is 4.5 asked me for white bedding and pillows! I couldn’t believe my ears. He said he would like to have all white and fresh. Believe me , he is not watching any trendy magazines or Instagram. 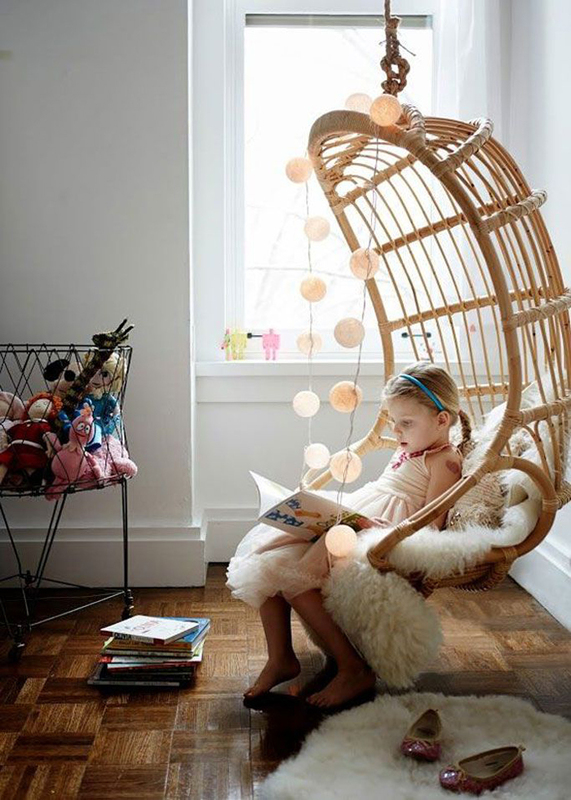 This makes me believe that neutral room can be a real hit for a child too. well , when I saw these pictures, I just had to show it to you! 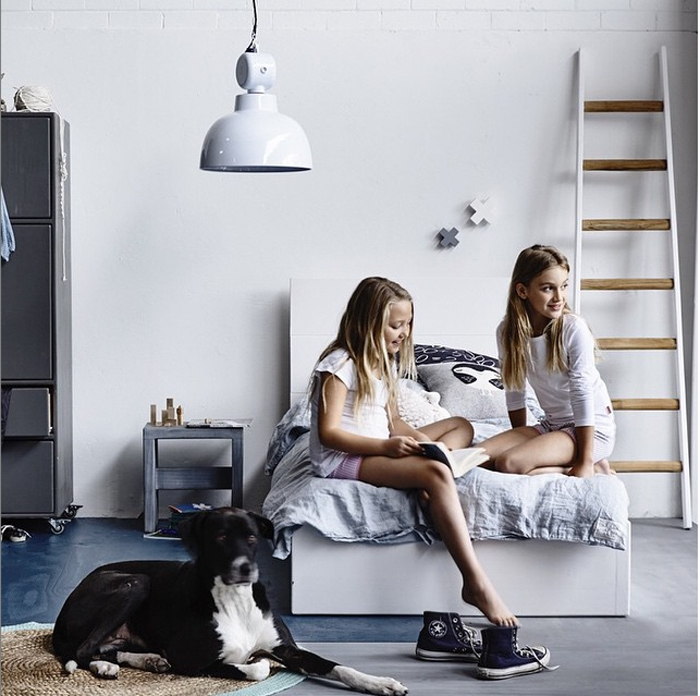 Last week we bought two amazing lamps for our house. Yes, I am very proud of our new treasures… For the last four years I had to look at the hanging light bulb above my working space and in our library … but, you know, after having second child we had a bit different priorities. Now we are slowly getting back on track, fixing small things in the house that we never had time for before. It makes me very happy…. 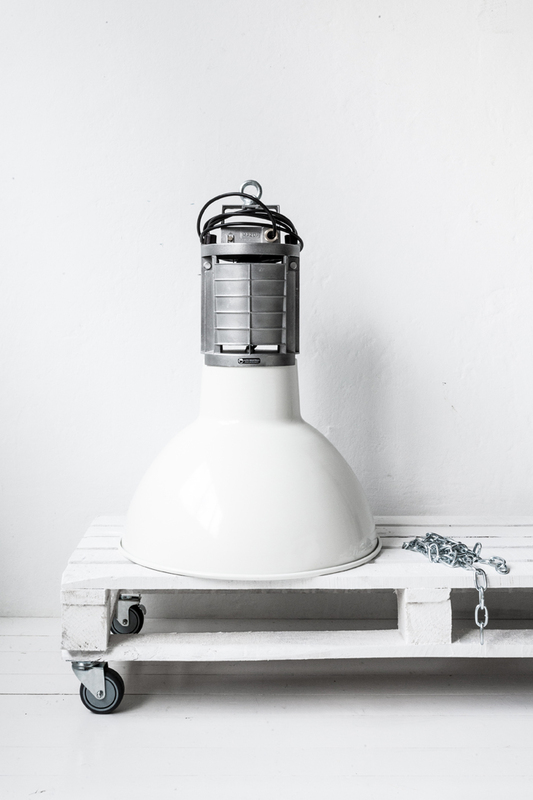 Coming back to these amazing industrial lamps. We got them from Lloyd Industrials, a starting business from our neighbourhood. 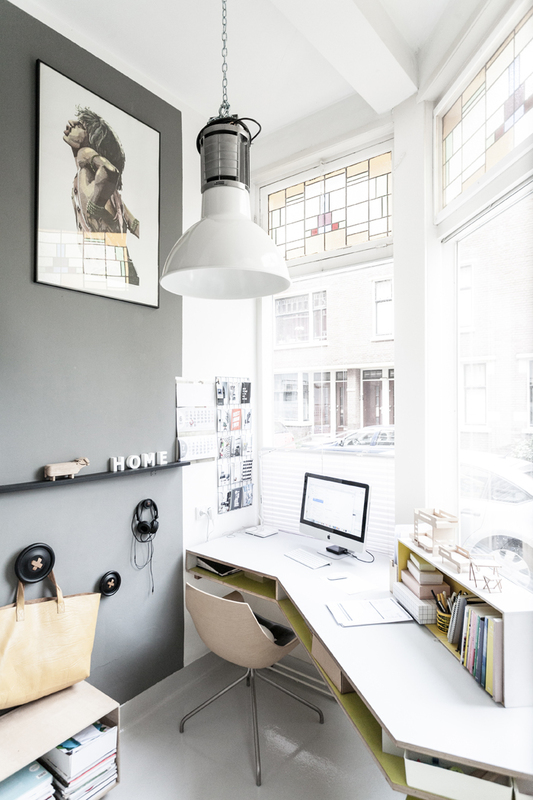 We both have our studio in the Hofbogen Rotterdam. 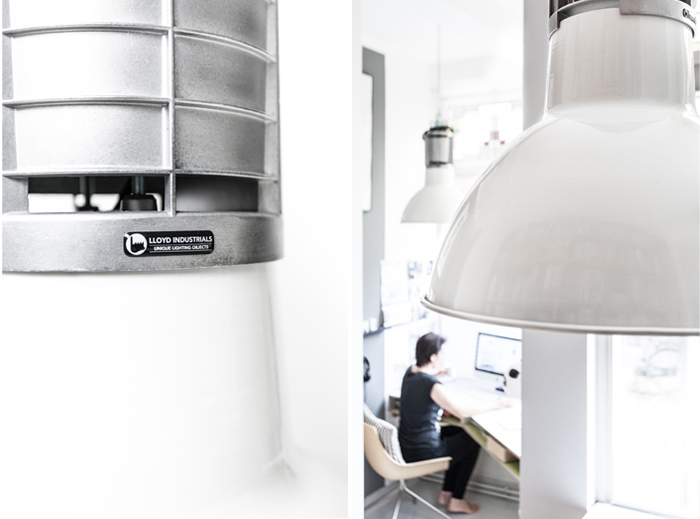 All the lamps are coming from a factory in France and are brought back into their glory by hand. All the hard work is made with respect for details and high quality of the original, industrial design. Co-founder René has such a pasion and enthusiasm for his work, that taking these lamps to our house was definitely made with no doubts. Let’s invite kids to play ‘Pirates’ in this room created in Rafa-kids’ studio few days ago. 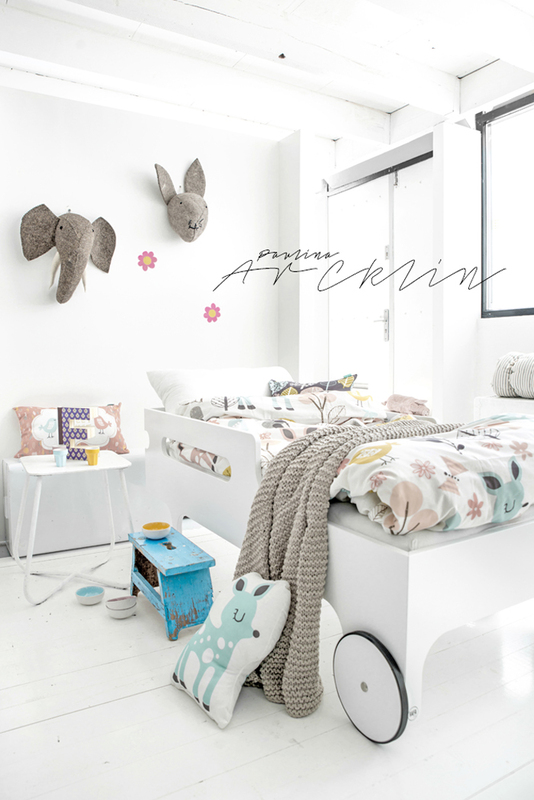 This traditional pattern often used in children’s deco got a modern twist in styling and photography of Paulina Arcklin. 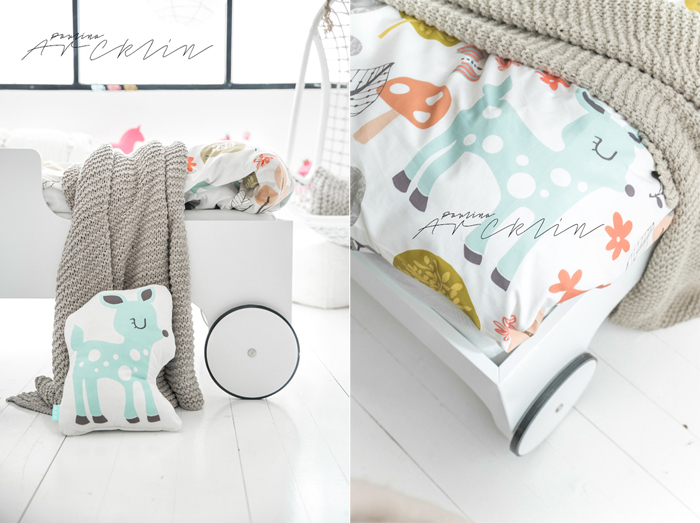 The kids’ bedding is coming from a new Spanish brand Moshi Moshi Kids. 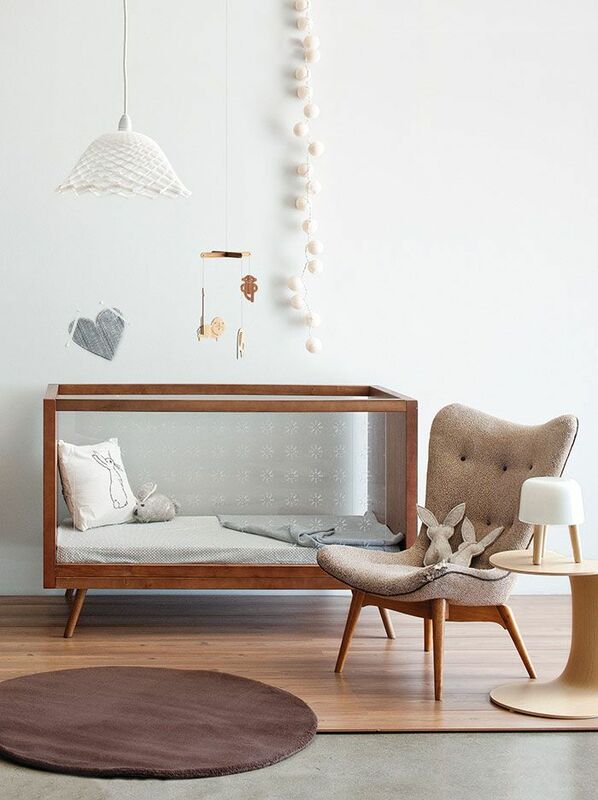 The rich textures of natural materials: like old wood ( chair, table) rope ( swing ) and old metal trunk, give this room a fresh touch which I really like. 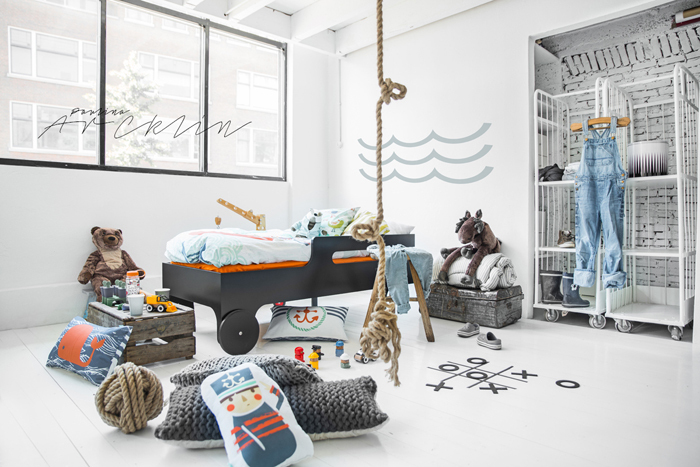 Mix some children stuff with more adult elements and you will have a room which you can enjoy for much longer. 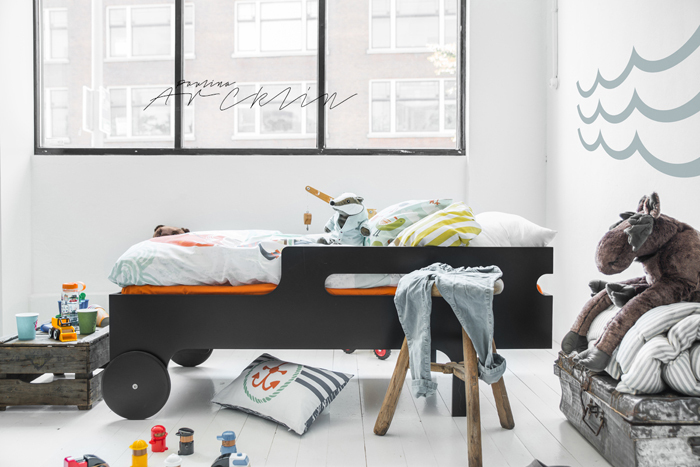 Rafa-kids’ dark chocolate bed is coming into life with colourful elements and a splash of orange. Who has a courage to play with us ? to all wonderful , strong and caring Daddys out there! 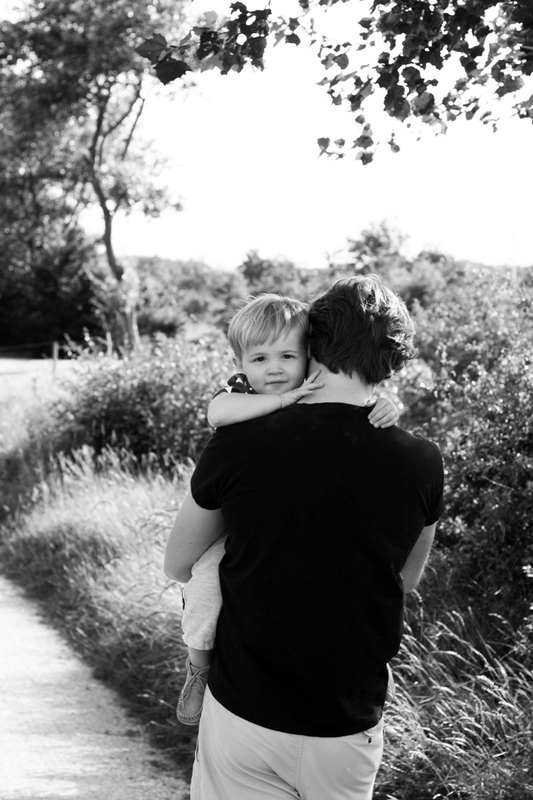 I feel so lucky to watch my 2 boys growing with their loving and positive, full of energy dad. it’s sometimes a very , very hard work too, so please give your daddys an extra hug today ! 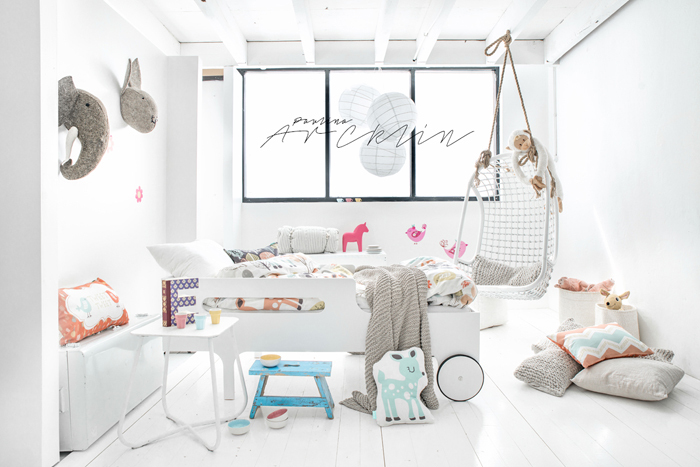 Welcome our new WHITE toddler bed which is coming soon as LIMITED EDITION . 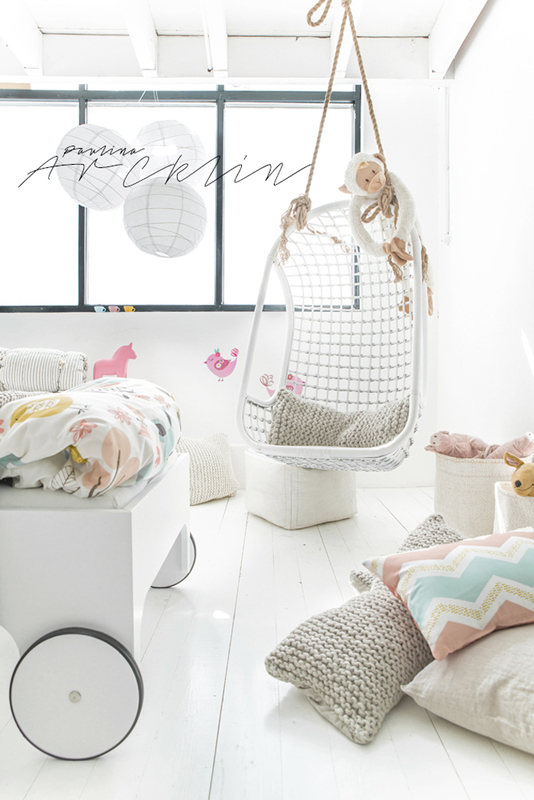 The first room I would like to show you, is this WHITE , soft and delicate room with R toddler bed in plain white. There was so many customers asking for it, that we could not say no any more….They were right! The bed is absolutely fresh and beautiful. We can’t take our eyes from it. 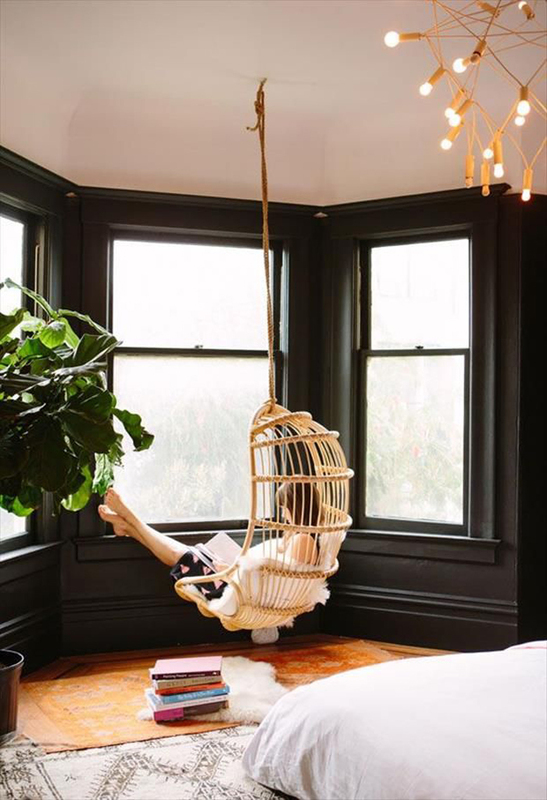 If you read my previous post about the hanging chairs…well I got one for my birthday! only one problem is, that now my boys occupy it at home. 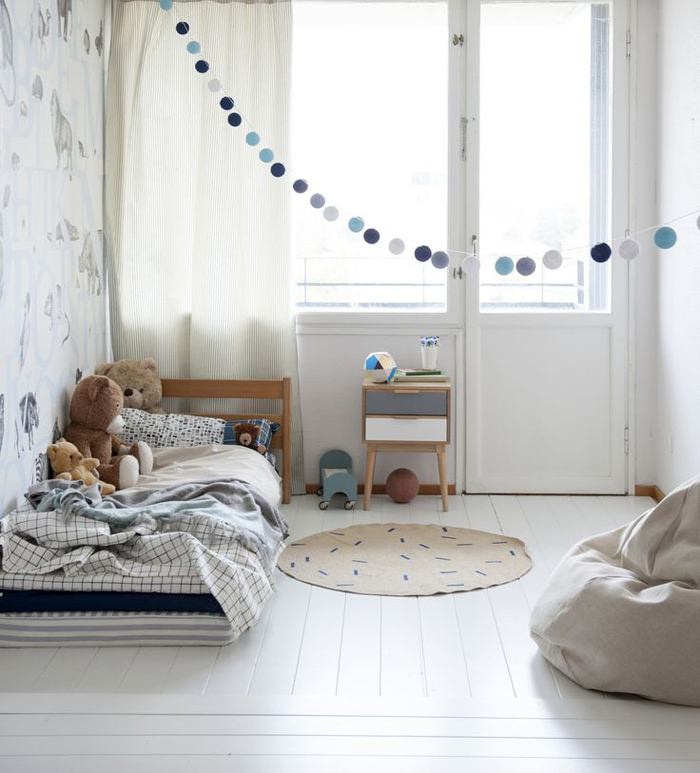 When my 4 years old son saw this pictures , he was asking me - where is this room mom ? 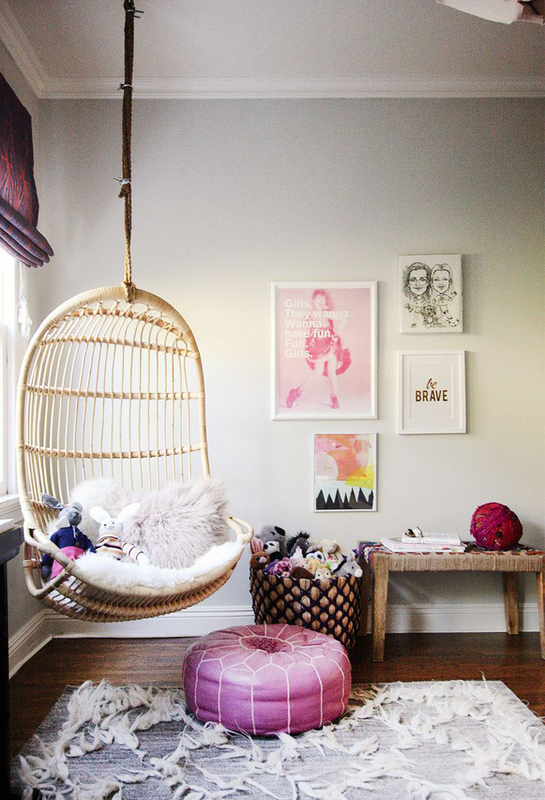 I want to have this room! well - that’s the biggest compliment we could get. 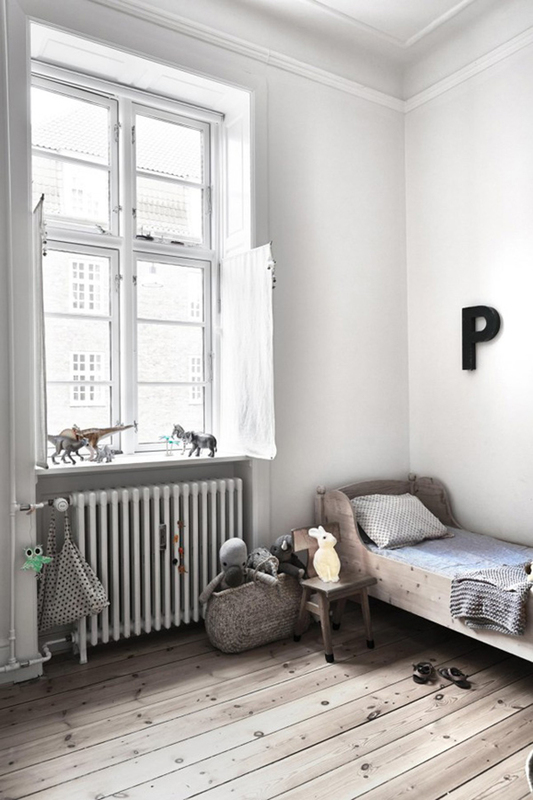 It’s Monday again - time for good dose of inspiration for kids’ deco. 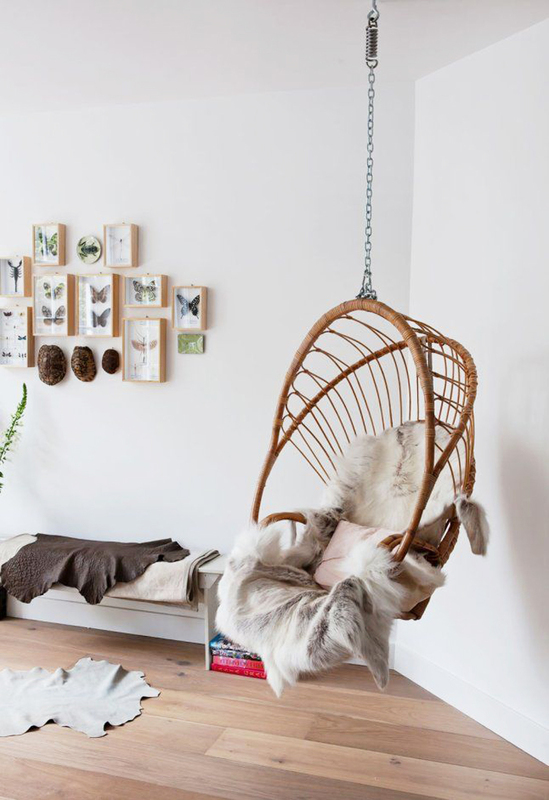 I really like the relaxed and casual look of the hanging chair in any home space. 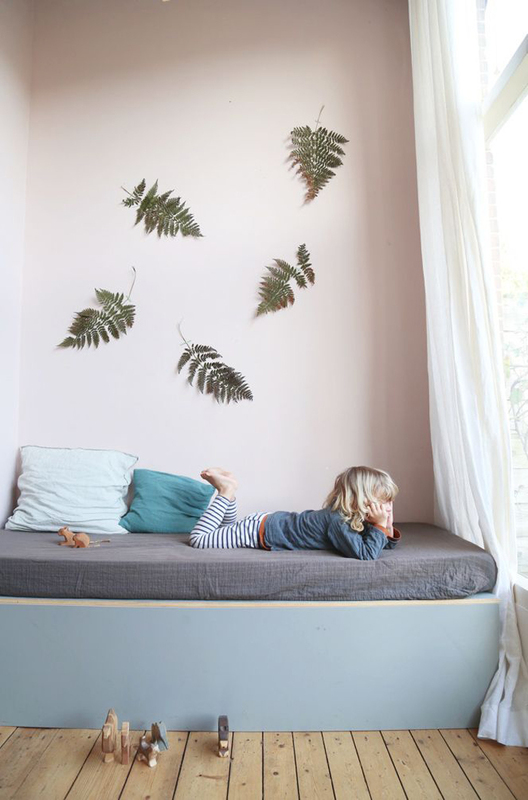 Perfect to hide for a quiet moment with a book or magazine. 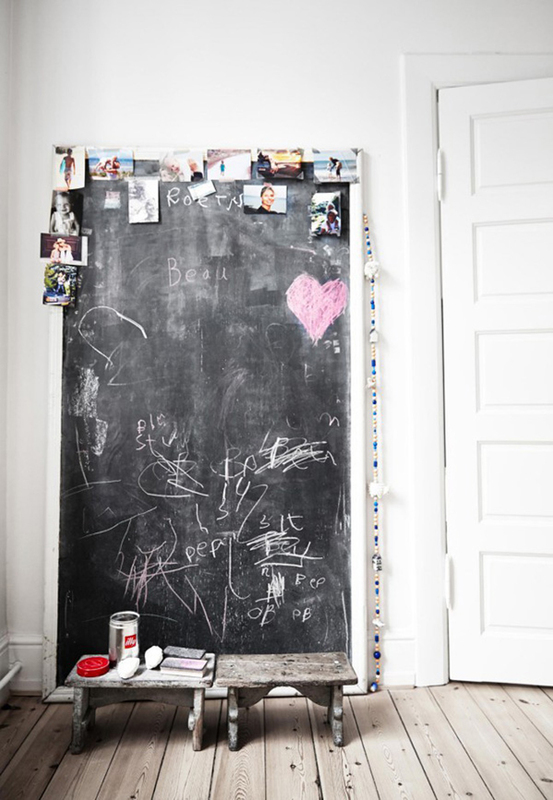 Such a personal territory, easy to create in a small or biger room. 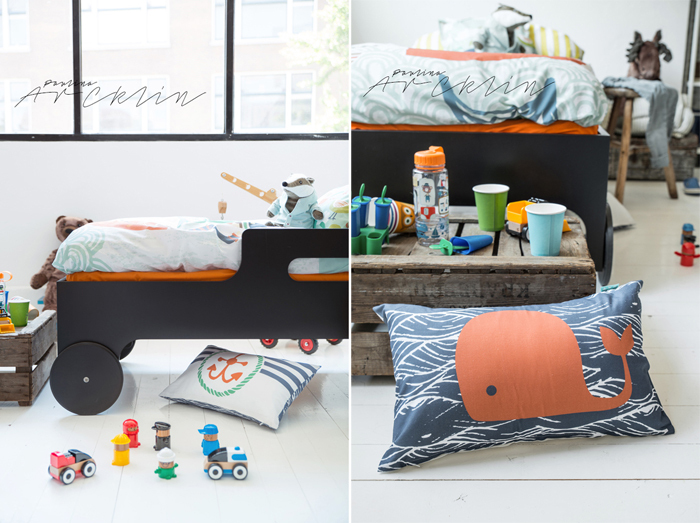 I think any child will love this playful and at the same time personal element in his/her room. Would you be happy to have one? It took me a long time to write this post, since I didn’t know where to start. I have a weakness for Japanese culture since my study time. I never had a chance to visit this amazing country, but I always knew it would come one day….Two years ago we had a special visit from Japan in our Rafa-kids’ studio. 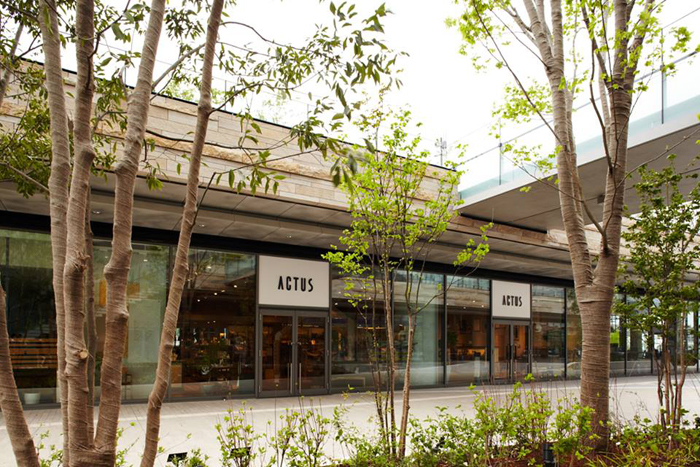 ACTUS is a well known representative interior store in Japan, with 40 locations. 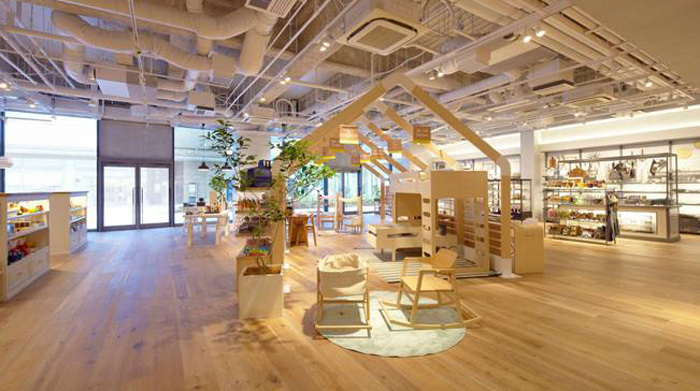 They were one of the first stores which imported Scandinavian furniture to Japan and collaborated with many European furniture brands. Their plan was to expand their collection of children's products and Rafa-kids was invited to take part…. We were very exited! 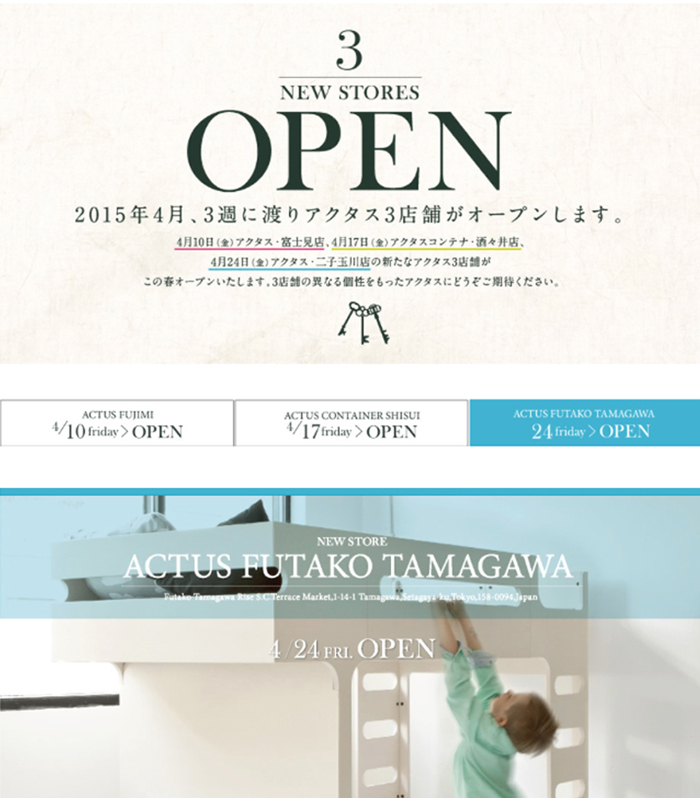 The new store with design for children opened it’s doors last month. 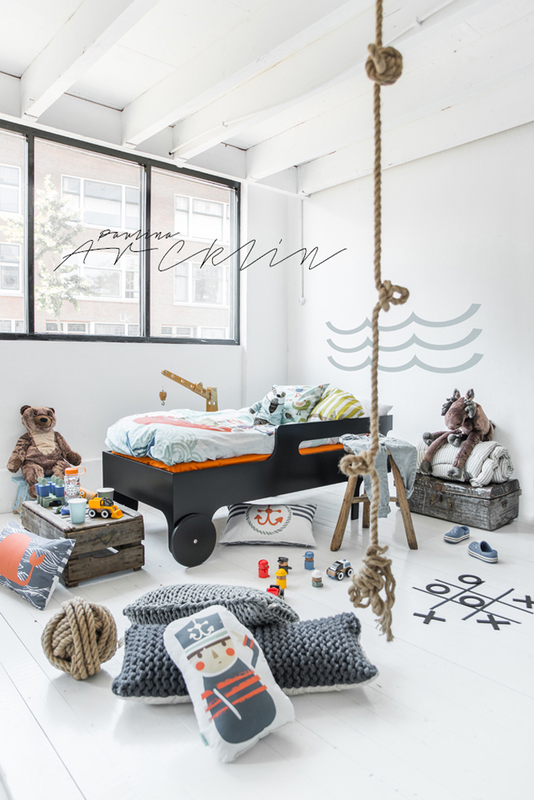 We could not be more proud to see our Rafa-kids’ beds standing in this fresh ACTUS store. There is no way, that we are not going to see it in real, maybe still this year….we will let you know! 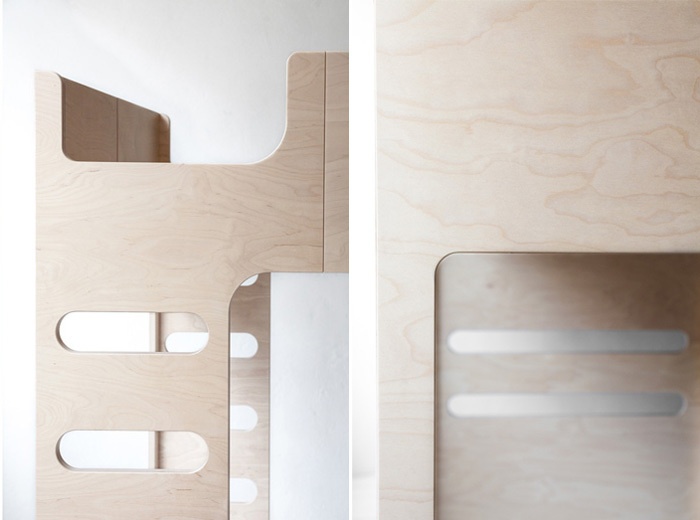 Do you like plywood furniture? 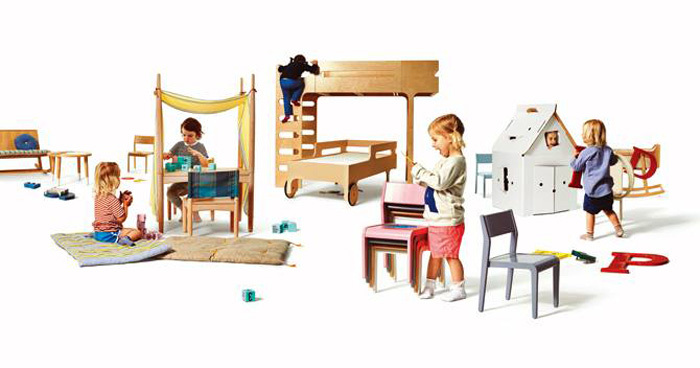 Rafa-kids’ first furniture set F&R which you see on the picture was introduced 3 years ago. 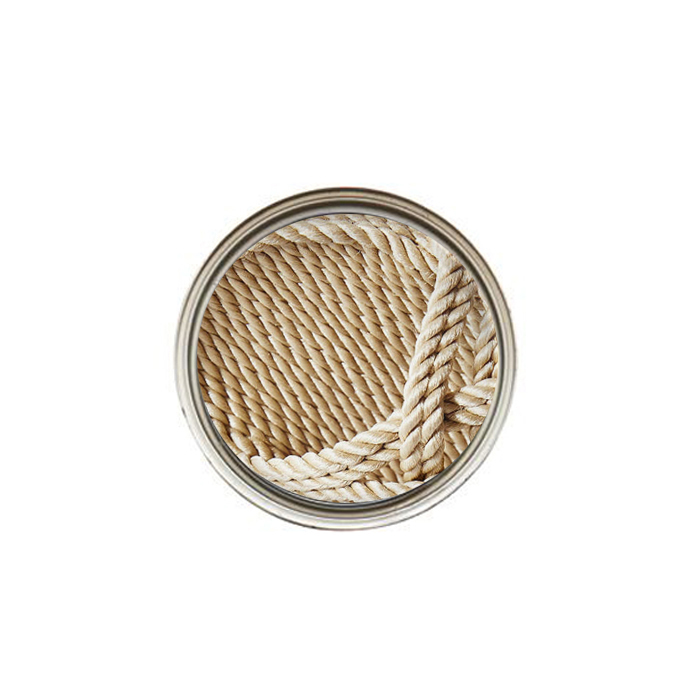 We just resized that since then we’ve never made any new pictures of the set in a natural finish! We focused on the new white wash version and then a dark chocolate one. Then it was time for a new K desk. 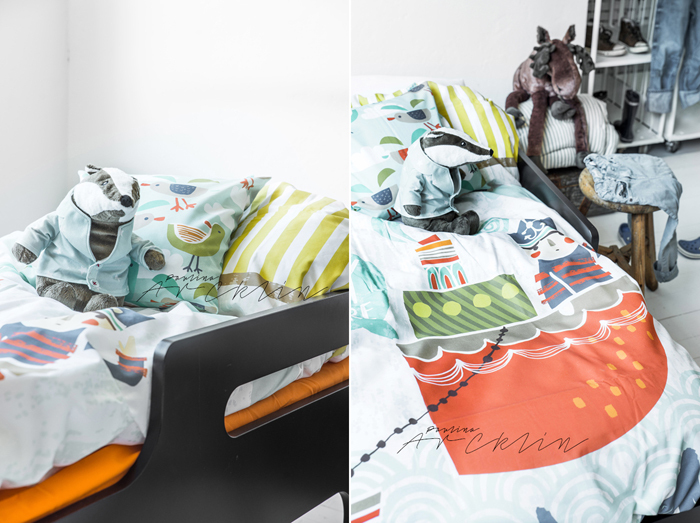 Last week, we took our boys to the Rafa-kids’ studio and asked them to play around….3 years ago, our younger son Robert was just starting to walk and now he climbs the bunk bed! 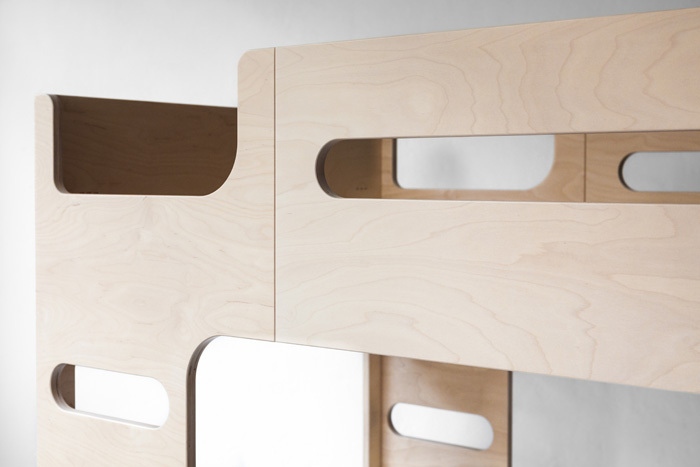 You might have the impresion, that our plywood pieces are left raw…no way! 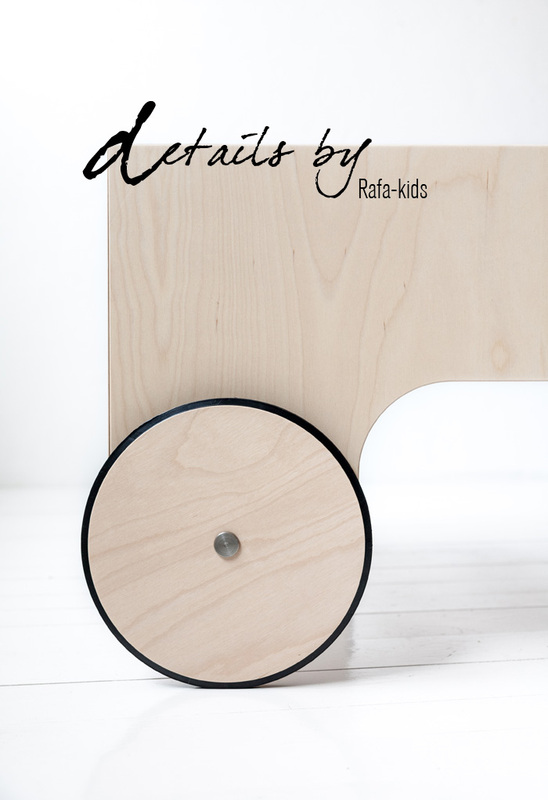 All Rafa-kids’ furniture in natural finish is double lacquered to best protect the surface. 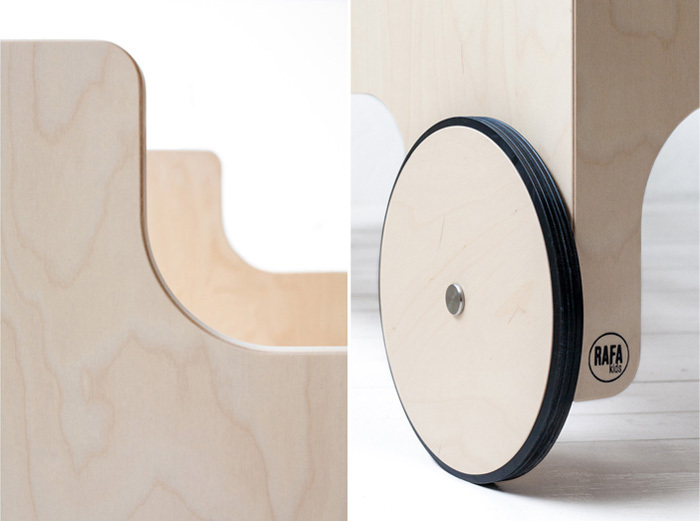 Not treated plywood will get dirty pretty fast especially with kids using it ( you can imagine the dirty hands all over it, right ? ) Lacquered plywood, stays beautiful and you can just easily clean it with a wet cloth. 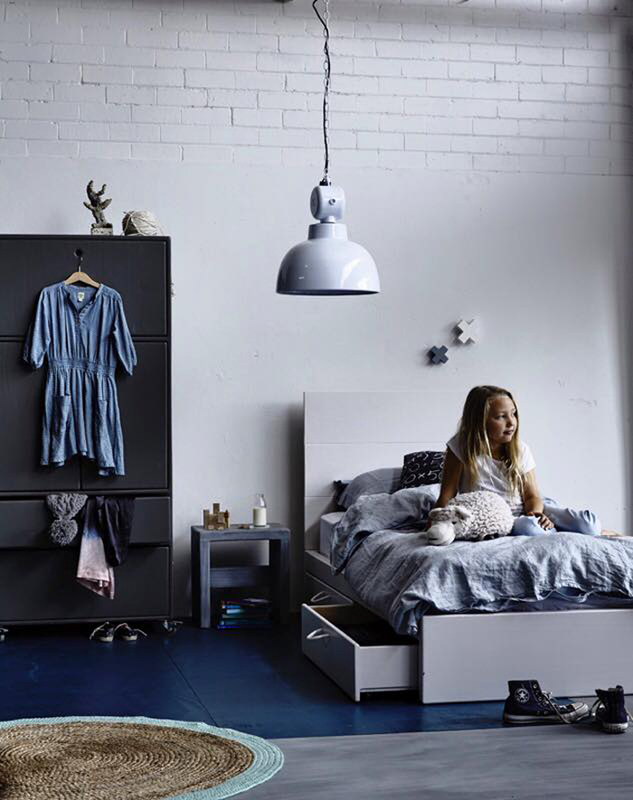 During the 3 years we’ve improved the assembly and packaging of all our beds, which we are very proud off. 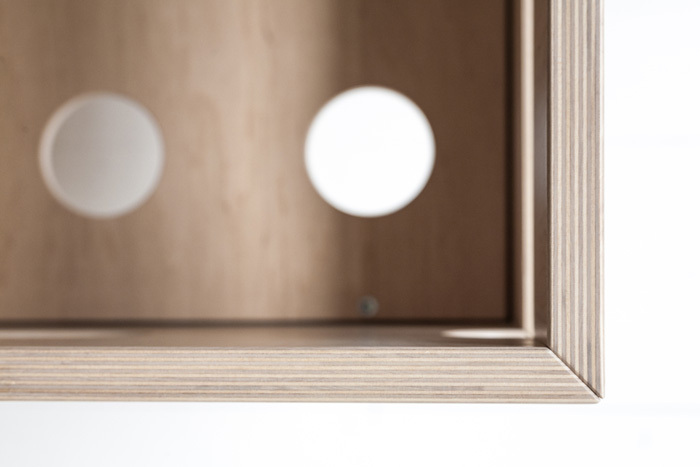 High quality details, perfectly shaped edges, invisible connectors - are all the details that make our furniture that more special. 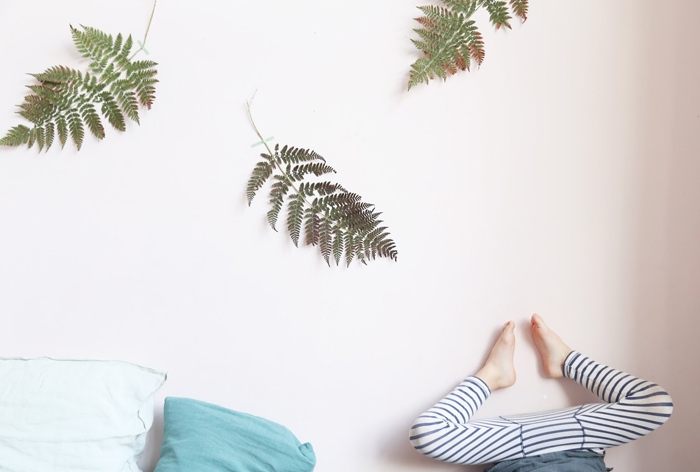 We look at them and we still like them a lot and our kids do too! 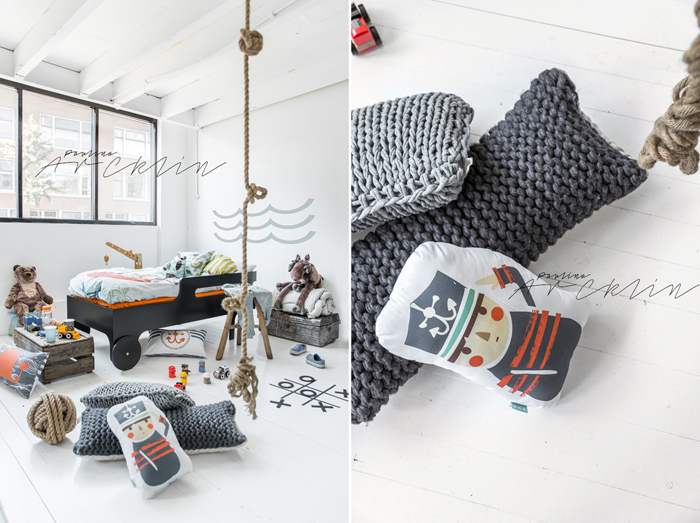 …but there is also something new coming to our collection, so please stay with us!